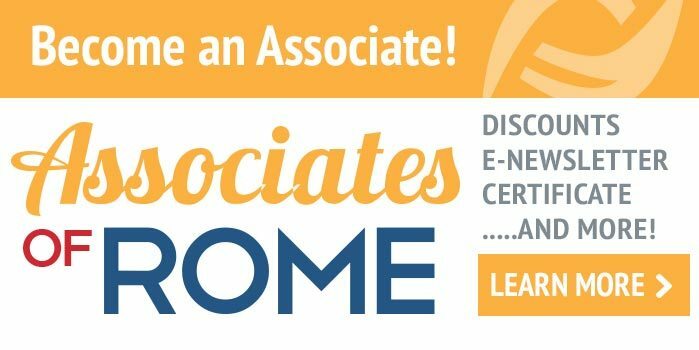 The Rome Foundation is an independent not for profit 501(c) 3 organization that provides support for activities designed to create scientific data and educational information to assist in the diagnosis and treatment of functional gastrointestinal disorders (FGIDs). Our mission is to improve the lives of people with functional GI disorders. Over the last 19 years, the Rome organization has sought to legitimize and update our knowledge of the FGIDs. 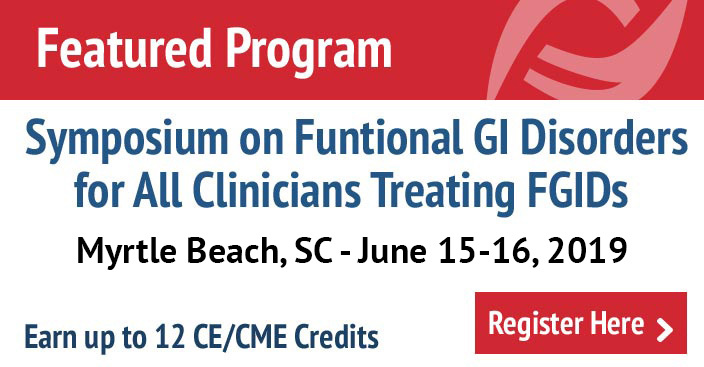 This has been accomplished by bringing together scientists and clinicians from around the world to classify and critically appraise the science of gastrointestinal function and dysfunction. This knowledge permits clinical scientists to make recommendations for diagnosis and treatment that can be applied in research and clinical practice. The Rome Foundation is committed to the continuous development, legitimization and preservation of the field of FGIDs through science-based activities. We are inclusive and collaborative, patient-centered, innovative and open to new ideas.